According to a legacy study published in 2016 by the Social Science Research Centre Berlin, Infas and DIE ZEIT, what people fear more than war is not to be able to lead a self-determined life. GISAD works in accordance with the proposal for a Charter of Digital Rights in the European Union and supports this initiative. Through expert reports and project support, GISAD eliminates main obstacles for a rapid market introduction of innovative products in many fields such as e-health, intelligent living and autonomous driving. Projects are now developed from an entrepreneurial point of view with the aim of obtaining a short-term ROI, where the consumer is often more a means to an end. From the point of view of shareholder value, the consumer must be at the centre of the long-term view of any company. Technology must at any one time play a clear role as a subordinate helper and must not monitor, manipulate or dominate the people! Target data that is not stored in a central IT system and thus not widely divulged to the public cannot be targeted. Decentralised concepts reduce the complexity of technology and increase the difficulty for cyber-attacks and manipulation. The owners of the data must also retain the digital right to their personal data and digital works. GISAD works in accordance with the Trusted WEB 4.0 concept. Trusted Web 4.0 is the integration of all available resources on the web within a global system. 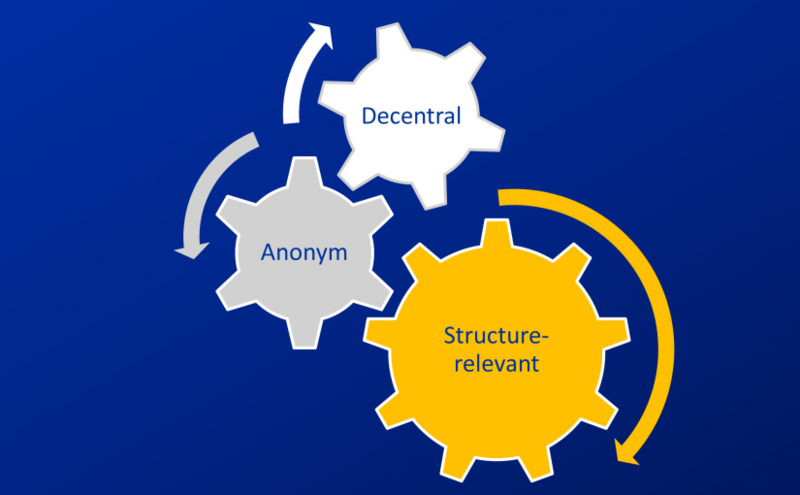 Machines, devices and people are accessible globally, organised in decentralised, anonymised structures. Trusted Web 4.0 reveals pre-digital society structures. The value-added chains will be re-organised. The Institute will remain in the foundation stage until renowned individuals / organisations have been selected to participate in GISAD.